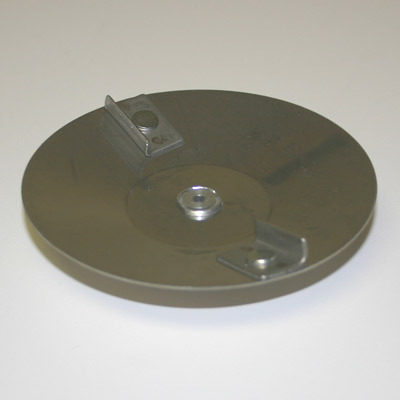 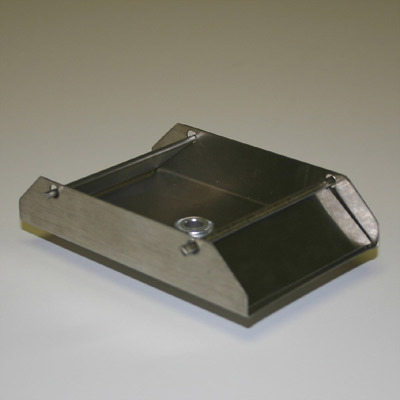 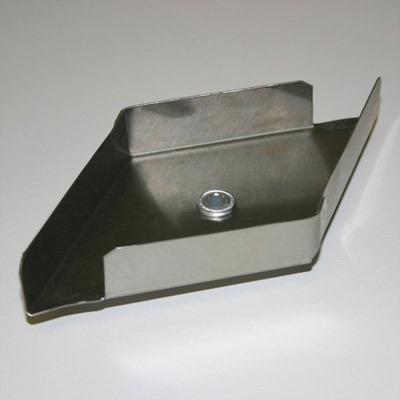 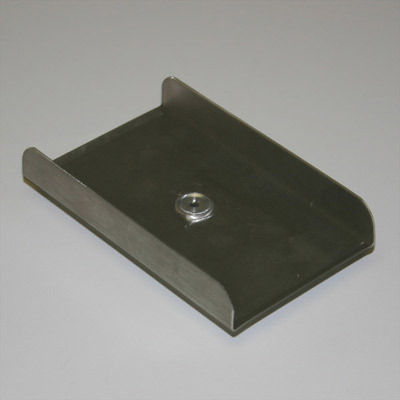 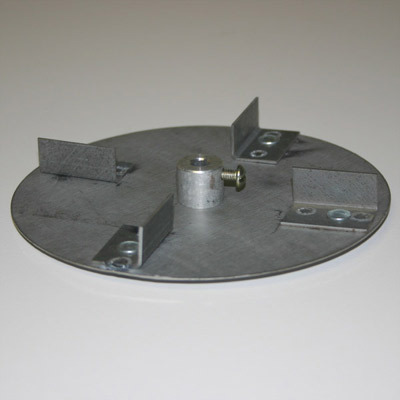 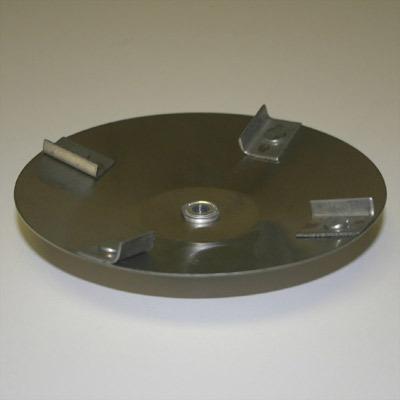 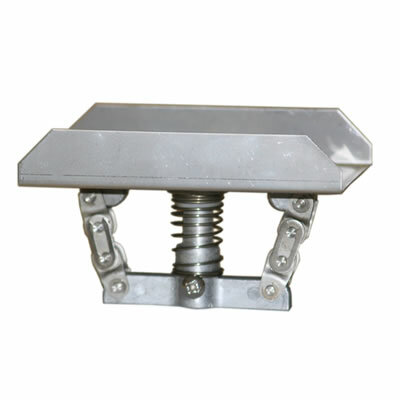 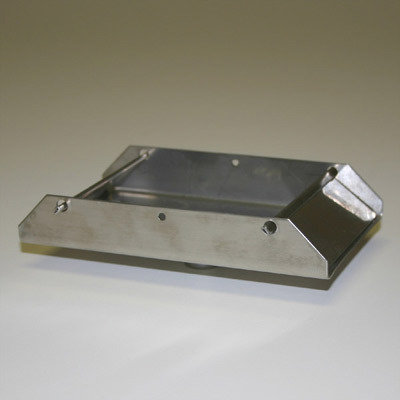 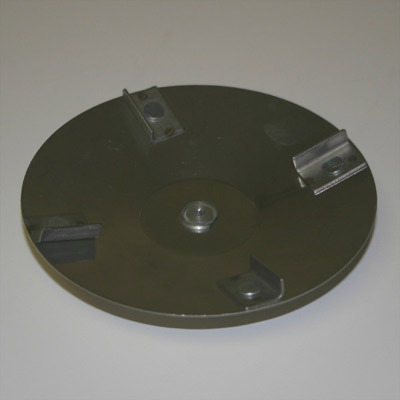 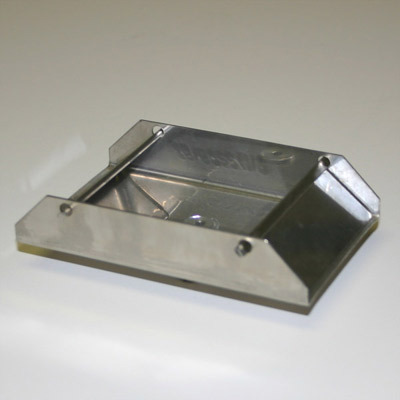 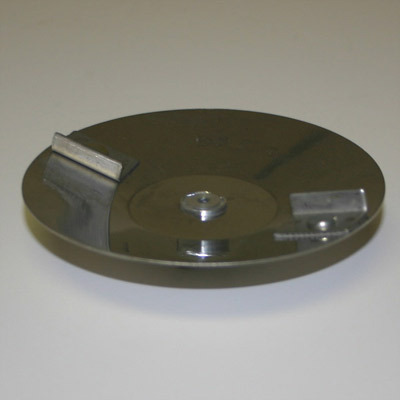 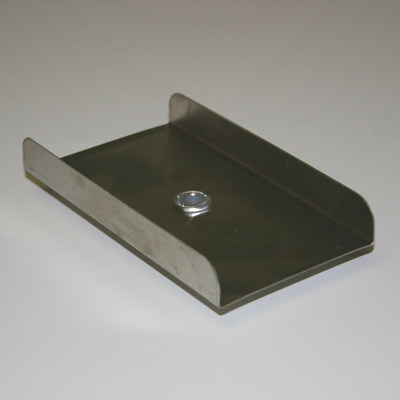 Stainless Steel Scatter Plate (sm) – 1/8 in. 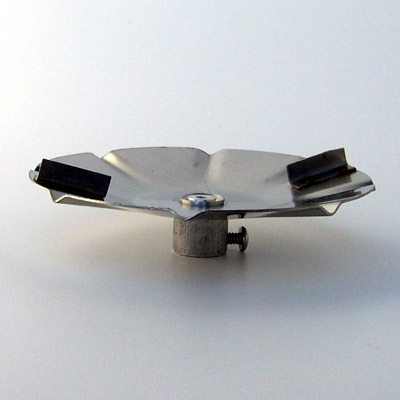 hub. 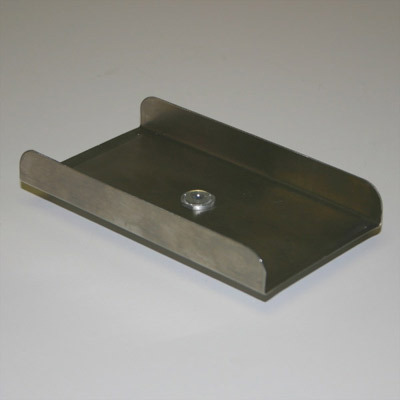 Stainless Steel Swing Door (reg) – 1/8 in. 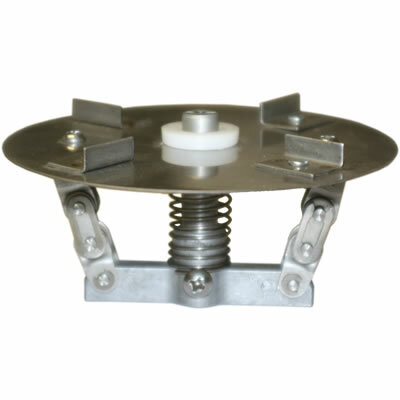 hub.